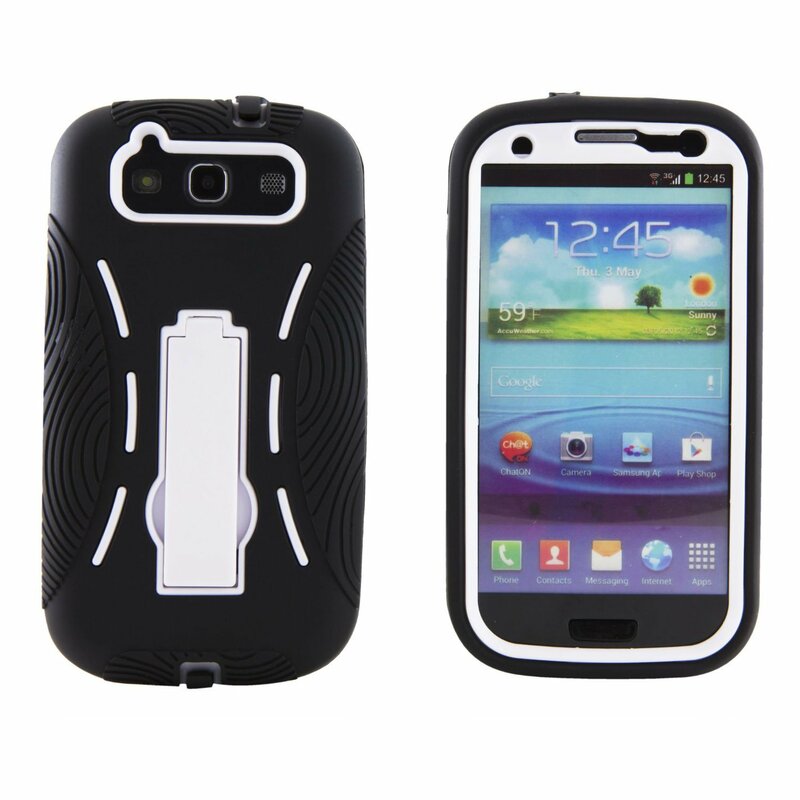 Need to protect that Samsung Galaxy S3 but don’t wanna break the bank? You could do much worse than to pick up an Eagle Cell case for that beloved device. Right now you’ll be able to scoop one of these guys up for less than $5 a pop. Not a fan of the black and white? Check out some of the other colors and designs offered through Amazon. Be sure to check out some of the other hot deals on Android devices and accessories!